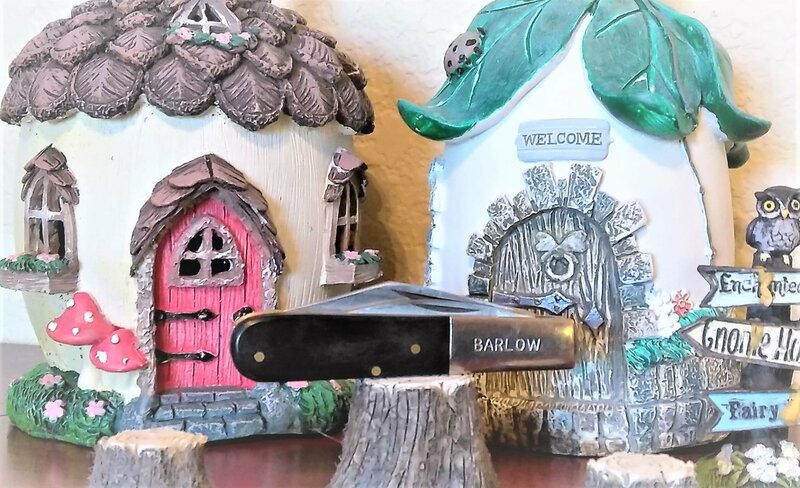 Pakistan - 1 Blade Barlow, Black Delrin Handle. Made in Pakistan. Inexpensive, but a very good everyday knife. I carried this knife for a long time.